The discussion in the Summary for Policymakers and in the body of AR5 commends solar radiation management over carbon dioxide removal methods, which are limited in their efficacy on a global scale, yet admits that neither are ideal, and that both geoengineering techniques will have long-term and potentially unknown consequences. 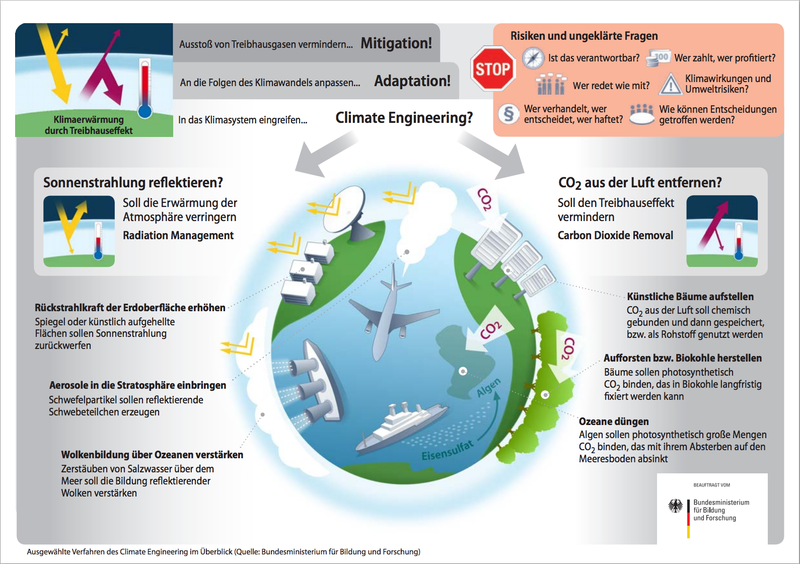 “Block the sun but continue to spew billions of tons of carbon dioxide into the atmosphere,” is how Eli Kintisch characterizes SRM in his 2010 book, Hack the Planet. In a world run by sanity, we would forego fossil fuels for free and abundant solar energy, coupled with Tesla’s development of free electricity, to meet the world’s energy needs, without destroying our nest by extracting and burning fossil fuels. 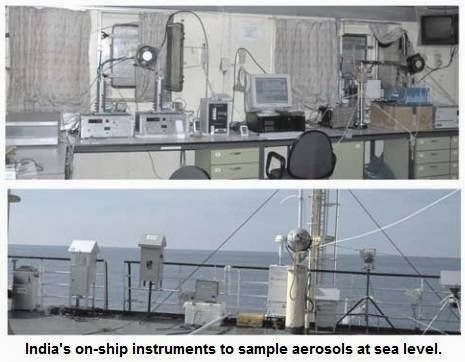 New and improved observational aerosol datasets have emerged since AR4. A number of field experiments have taken place. In addition to the joint regional projects, several nations also perform smaller field trials within their own borders. India admits to running SRM programs for over ten years. 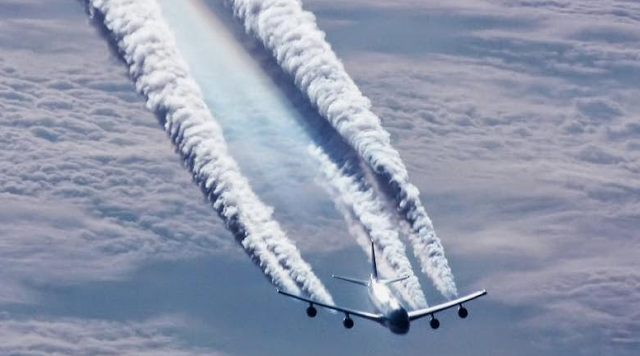 Developed in 1988 by the United Nations Environment Programme and the UN’s World Meteorological Organization, the IPCC maintains its silence on military weather modification applications which continue to skew the climate data. “Extreme weather and climate events” are linked to climate change while no mention is made of government programs deliberately aimed at modifying the weather and inducing earthquakes, drought, rain, and tsunamis. Planetary weapons developed by the US have a long history. Climate report for the next decade? More HAARP and chemtrails ahead.